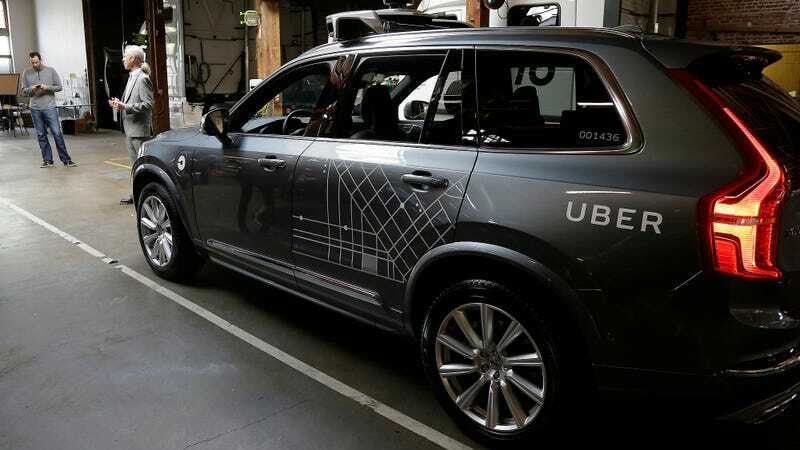 Arizona has ordered Uber to cease tests of self-driving cars on state roads, in response to the fatal crash last week in Tempe. Arizona Governor Doug Ducey sent Uber CEO Dara Khosrowshahi a letter on Monday that explains why he directed the Arizona Department of Transportation to suspend Uber from conducting self-driving tests. In the letter, Ducey described the dash camera videos of the crash released by police as “disturbing and alarming.” The video shows the car hitting Elaine Herzberg as she was crossing the street on a bicycle. Ducey called the incident an “unquestionable failure to comply” with Arizona’s expectations of prioritizing public safety when testing autonomous cars. When Uber first decided to start testing self-driving vehicles in Arizona in 2016, Ducey welcome Uber “with open arms and wide open roads.” Last March, Ducey allowed technology companies to begin testing self-driving cars without a person in the vehicle. A “human safety operator” was present in the car that hit Herzberg. Uber last week ceased test driving self-driving cars in Tempe, Pittsburg, San Francisco, and Toronto. The company told Gizmodo in an email that it currently has no plans to restart its self-driving car tests. Ducey’s spokesperson Daniel Scarpinato told the Associated Press that if Uber does resume testing self-driving cars, those vehicles will not be allowed in Arizona.